Greetings family; we here at Making The Connection, invite you to another edition of our weekly conversations about our Martial life and how it interacts with our daily life. Join your host Soke Haisan Kaleak and his co-host Salim abdur Rashid tonight (6/1/2018) at 8pm and let your thoughts and views be known. 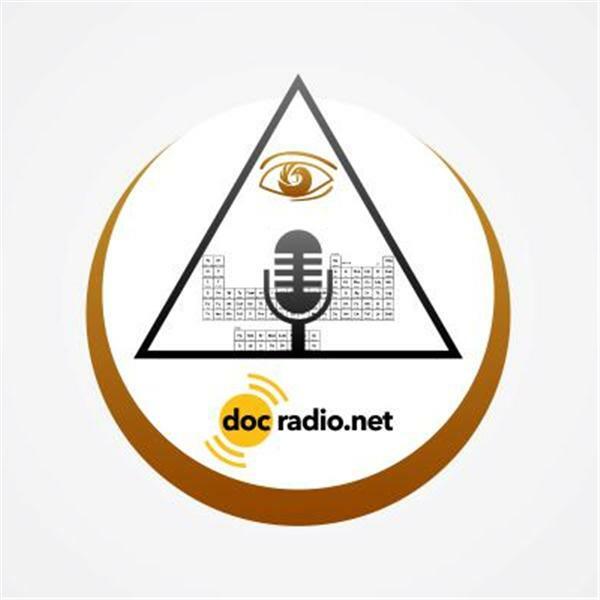 Call in to speak with the host at 646-716-6825 or listen to the show online @Docradio.net. And keep in mind All thoughts and views are respected on this show.